Joel Compass - "F**ked Up"
Black Butter Records has quickly become a favorite label of mine. 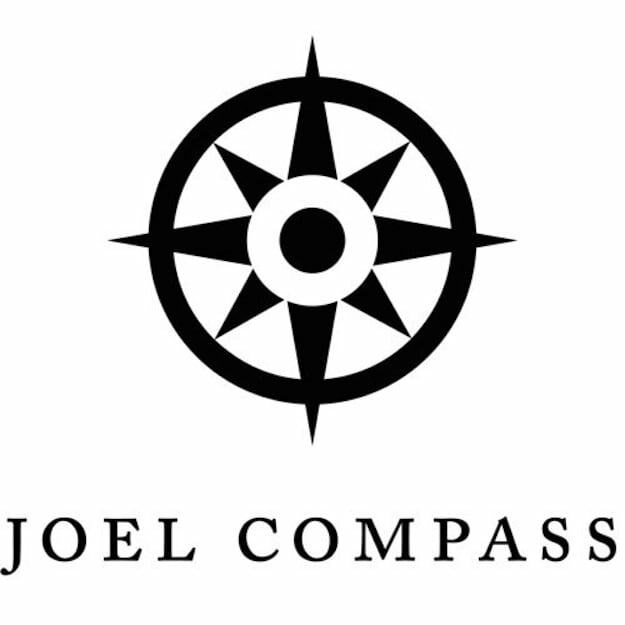 I came upon this new BBR release from Joel Compass and it&apos;s exactly why I love BBR. Classic R&B and soul influences over modern dance beats with a bodacious low-end. The best days of the bleepy, laser-infested bass music might be behind us, but make no mistake, the bass music era is not over and the effects are still being felt. "Fucked Up" is a chilled out, hip-hop infused downtempo anthem. Compass&apos; use of echo and reverb and repeated vocal bits give an epic feel to this The Weeknd-esque anthem. That post-relationship song you need right now is here. And don&apos;t sleep on the Huxley house & bass remix, it&apos;s too groovy.